This semester will be our BEST semester yet! We are celebrating our 5th year as an organization and are experiencing a wealth of invitations and opportunities to connect with internal and external organizations (non-profits). 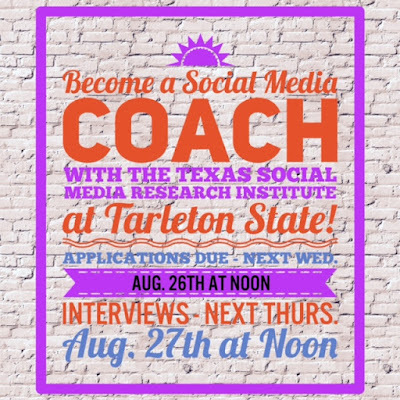 Interviews will be held on next Thursday, August 27th on the third floor of the humanities building at at Tarleton State University at noon. Applications are due on Wednesday, August 26th by noon (online submission).